Sephora is one of the biggest beauty retailers ever. Because of this, knowing which of its products are best selling is equivalent to knowing which mainstream products are the most popular, beloved, and effective on the entire hair, makeup, and skincare marketplace. That's some knowledge we'd love to be armed with when setting out on our latest Sephora shopping expedition, wouldn't you? We're in luck, since earlier this week, the brand shared 2017's six top-selling products on its Instagram Stories. In other words, these were the most-purchased picks across all beauty categories. From a peachy pink setting powder to a buzzy K-Beauty sleeping mask and the new Urban Decay Naked Palette, Sephora undoubtedly dropped some of the hottest products this past year. Whether you're looking to start off 2018 on the right foot with a restock of your beauty favorites or you want to give yourself a little I-survived-the-holidays gift, keep scrolling to see all six products. This palette contains 12 warm-toned shades of silky pressed powder and is the latest from Urban Decay's cult-favorite Naked collection. It also comes complete with a dual-ended brush. 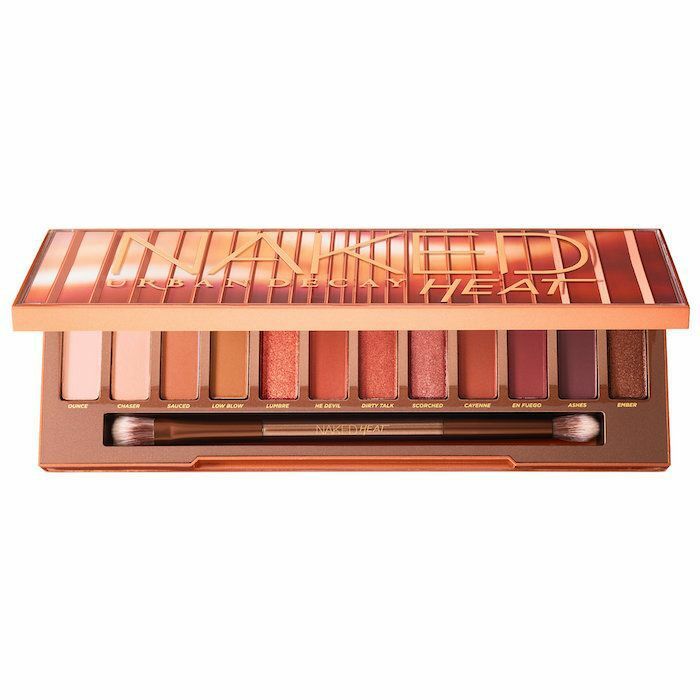 One reviewer writes, "UD has really outdone themselves with this palette. These colors are intense, but not overwhelmingly so. They blend so well and last throughout the day. The combination of nudes with copper and plum shades makes this product perfect for summer and fall. I even love the packaging and will most likely hold onto the matchbox long after the eyeshadow has run out. This has easily become my 'go-to' palette for any occasion, day or night." Other customers agree, as it's currently racked up 140,000 "loves" on the site. 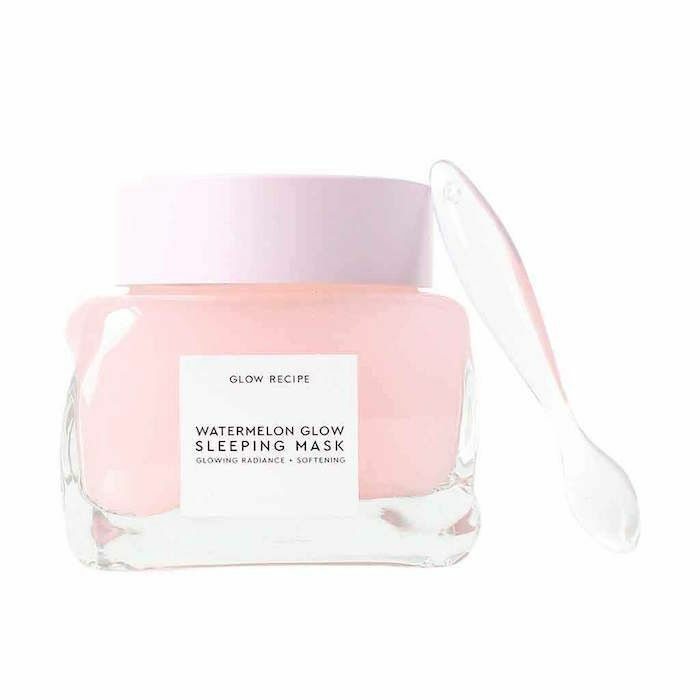 This sleeping mask is the first namesake product from Glow Recipe, the online K-beauty destination, which usually sources products from other brands to curate a diverse collection of skincare. Before it launched, it had a 5000 person waitlist, and it looks like it lived up to the hype with nourishing watermelon extracts and hydrating hyaluronic acid. 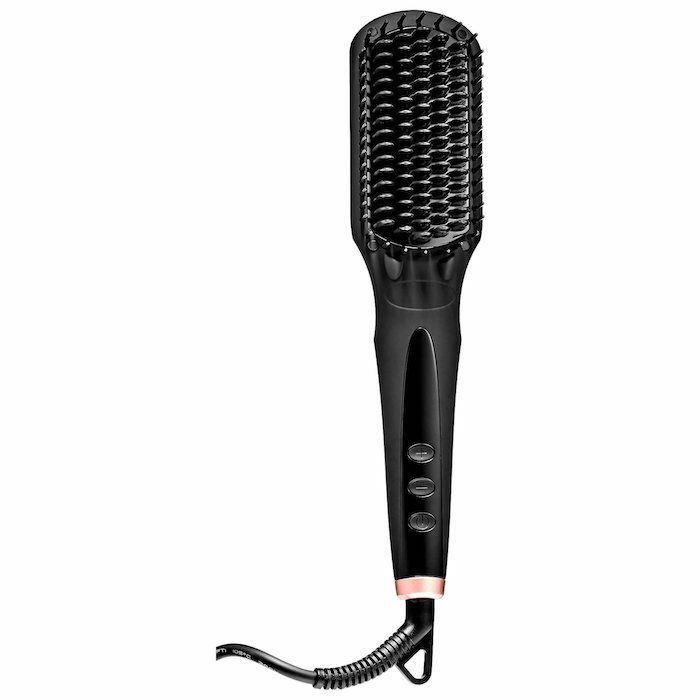 Amika's heated brush smoothes and straightens (and detangles) hair in one stroke. It's ceramic and ionic to prevent damage and creates a frizz- and static-free finish. One Sephora reviewer writes, "I never leave reviews, but this brush is miraculous! My daughter, who has coarse, wavy hair received this as a Christmas gift. Her hair looked beautiful with this brush in about five minutes." 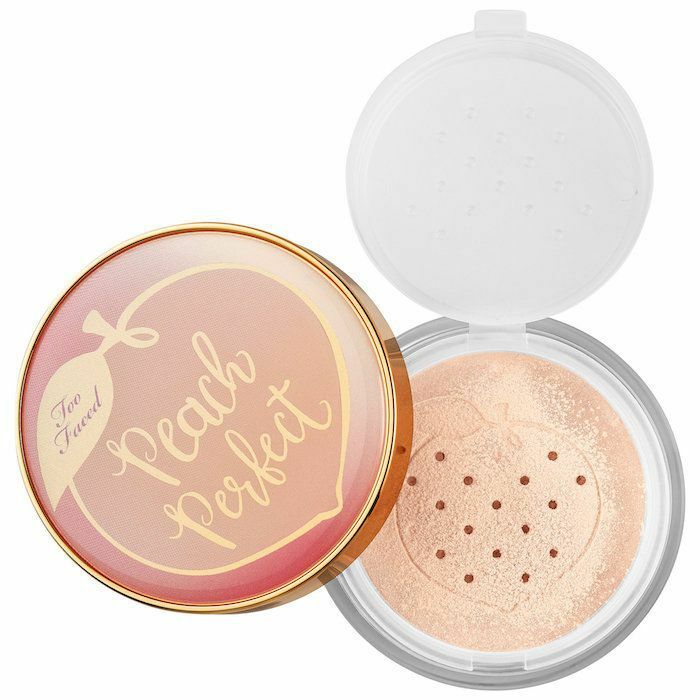 Too Faced launched its buzzy Peach and Cream Collection earlier this year. It features a number of peach-scented makeup products that come in pretty pink-orange shades. This translucent powder brightens skin while keeping the skin shine-free for up to 14 hours. This lip stain is a steal at only $14 a pop. The cream texture dries down upon application to create an opaque, matte stain, which you can layer or blot for a bold or subtle finish. The real star, though, has to be the avocado oil that it's formulated with. Unlike other matte stains, this one promises to keep your lips comfortable and moisturized. 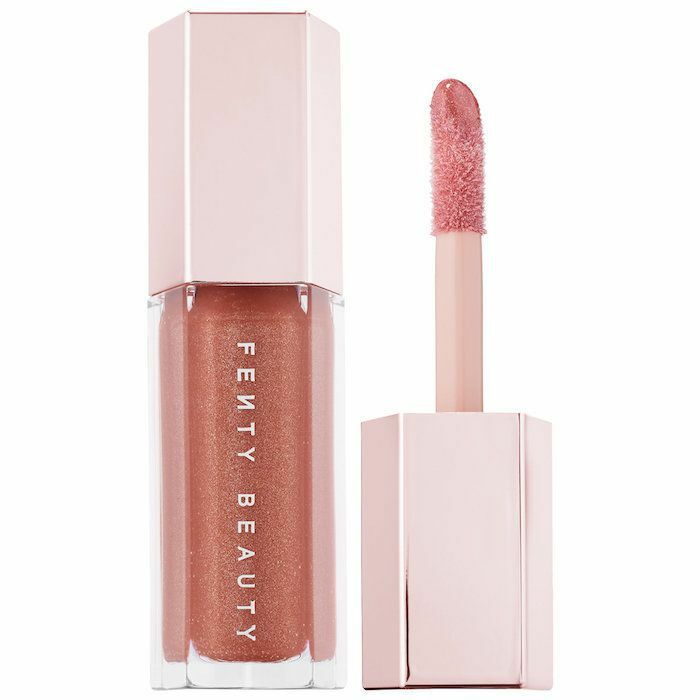 Another lip product, this time from Rihanna's beauty brand, this one comes in one single universal shade (which happens to be a shimmery peachy-brown color). The brand calls it the "unicorn of nudes," since it flatters everyone who wears it. 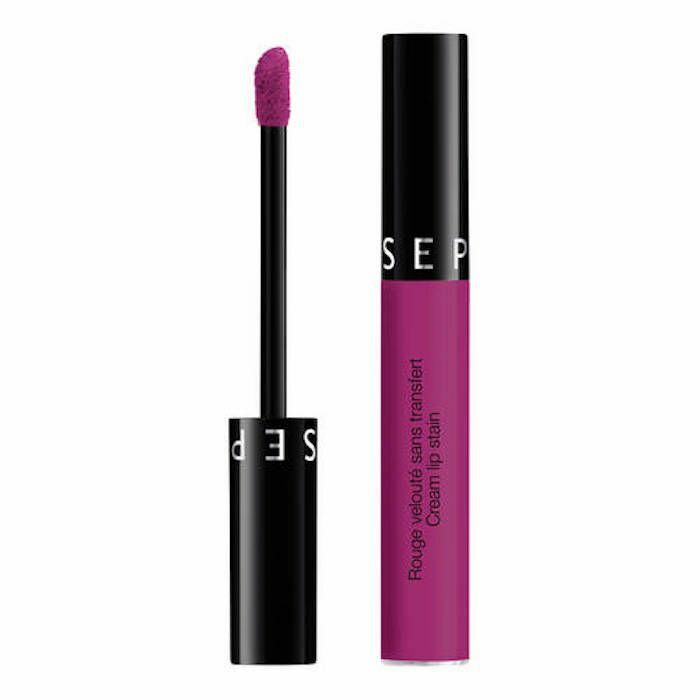 One Sephora reviewer writes, "This is the best lipgloss I've ever used. I don't even like lipgloss. It looks beautiful alone or over any color. Gives the appearance of fuller lips. Not sticky. Feels hydrating. Smells wonderful." Next, see seven New Year's Eve makeup looks you don't have to be a professional to pull off.